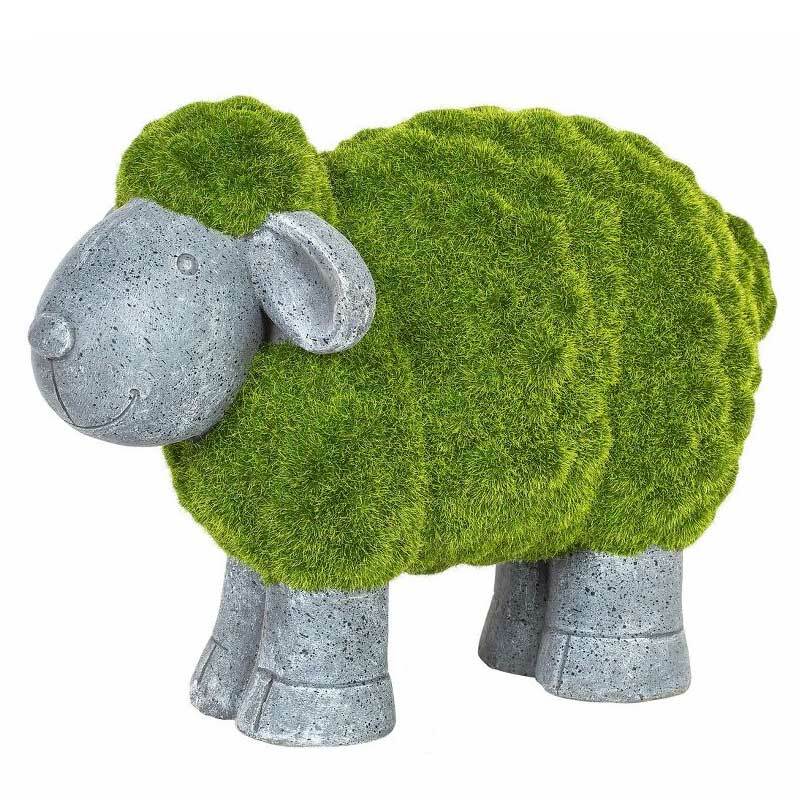 This unique La Hacienda Flocked Effect Sheep features a fuzzy green texture, giving it the appearance of natural moss. 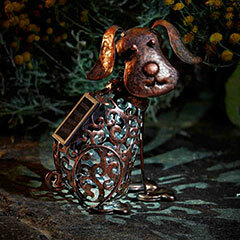 This sheep is made of hard resin and features a highly detailed face and body with stone effect wings. 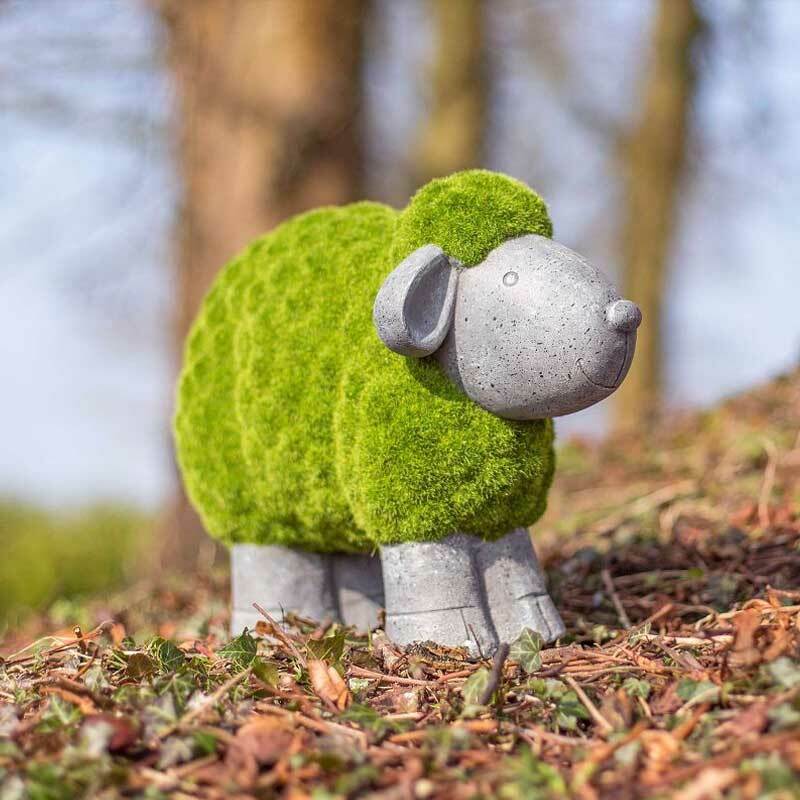 The flocked effect is made with artificial grass which is water proof and gives the piece the lived-in look of garden moss. 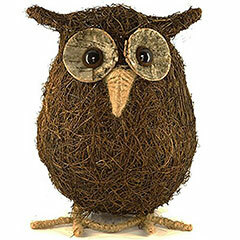 This decoration can be used indoors or outdoors. Was bought for a Christmas present and when I received it I was very pleasantly pleased with it and wished we could have one! 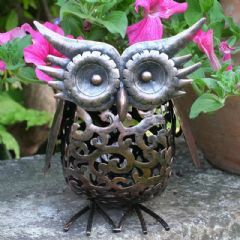 The company was a delight to buy from and would recommend it to anyone. Bought it as a gift for a friend's birthday. We both love it and she was delighted with her gift. Arrived really quickly and very carefully packaged. Fantastic quality and so full of character. Neighbours love it too. 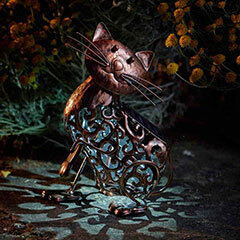 Wish I could attach an image of him sitting proudly in his spot in the garden overlooking (real!) cows in the opposite field. Very pleased. Quick delivery, good price and just what I was looking for. Super. Arrived just on the day I needed it to give as a gift. Looks great in situ. 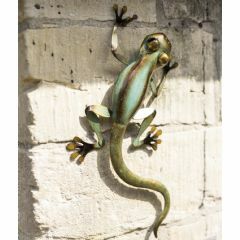 Maybe needs a companion? 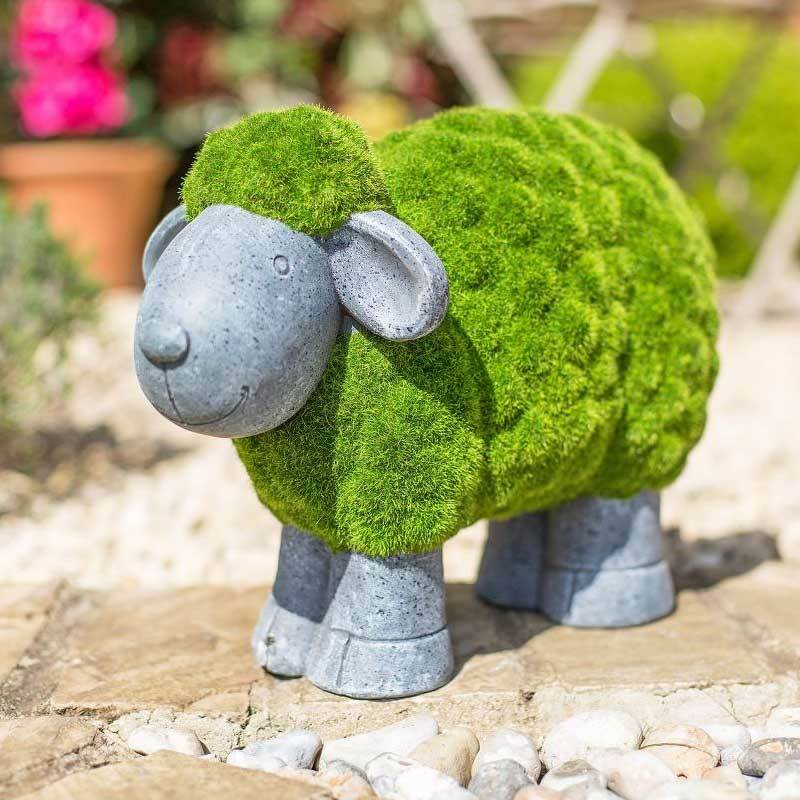 The sheep is very visually appealing and makes a change to all stone looking garden ornaments. 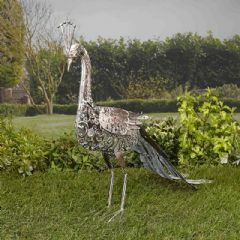 However, I would say that it is a little light, due to it being made of resin, not too sure what will happen in a high wind!